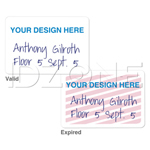 Attach IDs and access badges from any angle for optimum visibility. 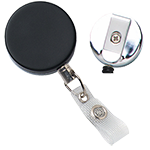 This round gray badge reel comes with a clear vinyl strap perfect for attaching slot-punched badges. 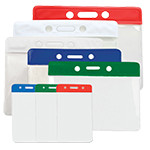 The plastic badge reel also features a spring clip that can swivel, allowing ID cards to be attached at whatever angle suited for visibility and readability. 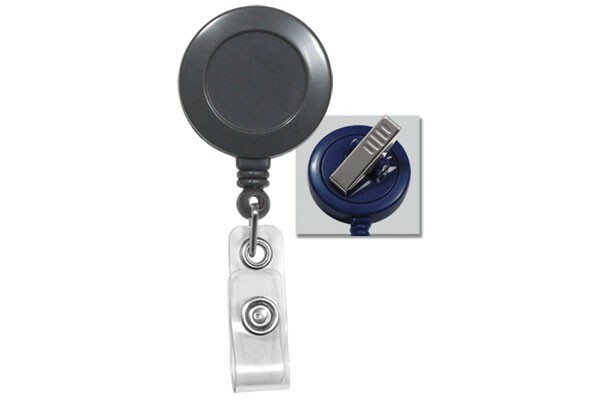 Together with its No-Twist, retractable cord, this gray badge reel can be counted on to display your badge or access card always facing front. The badge reel's back clip is really good. Will definitely order more very soon. 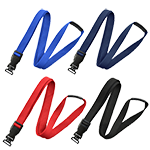 The clip you use to attach it to your lapel or breast pocket is really strong. 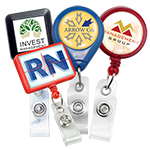 It won't detach or slide off like other cheap badge reels. This works well as it is but we bought it because we can put our logo on the reel's front side. I have been a customer for a year and I always get my order on time. Great service! 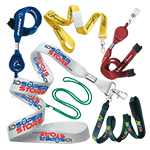 If you have a smart card you often swipe or put in close proximity to a card reader, this will save you time from having to take out your ID from a badge holder.